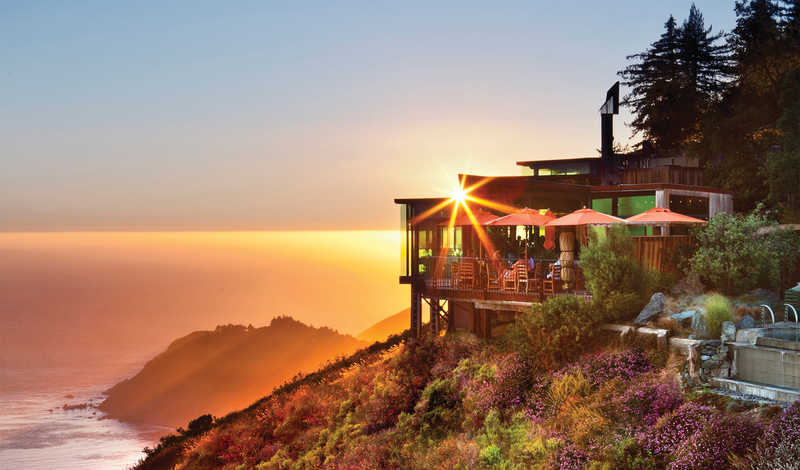 For a romantic getaway spot in the cliffs of Big Sur, hole up in The Post Ranch Inn. The hotel is the best place to go for a relaxing weekend away from the real world, and you’ll feel totally rested in this secluded spot surrounded by towering mountains and the blue ocean. Just off Highway 1, the Post Ranch Inn is nestled in a secluded area, flanked by the Pacific on one side and the Ventana mountains on the other. This hotel is the perfect escape from everything outside but is just a car ride away from Monterey and Carmel for small-town shopping or dining. At Post Ranch Inn, you don’t just get a room, but a whole house, and which one you want depends on the view you’re after. Each room has a luscious king size bed and classic wood burning fireplace. Some of the houses even boast a second storey. 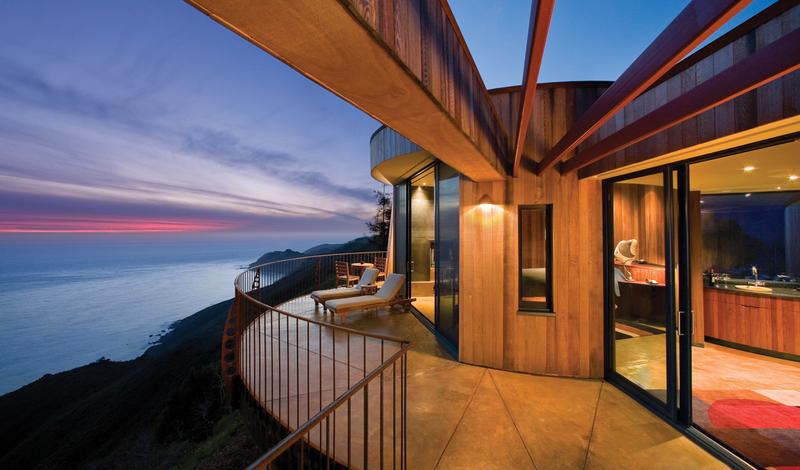 For an ocean view, try the Cliff House and to see the mountains, a Tree House will suit you just fine. Everyone loves to disappear for a little while, and the Post Ranch Inn is the perfect way to do just that. We absolutely love the breathtaking scenery that the hotel is immersed in, keeping you relaxed the entire time you stay here.